NASA's newest planet hunting telescope will help the search for an Earth-like planet among the stars. Will a new telescope help us find intelligent aliens? 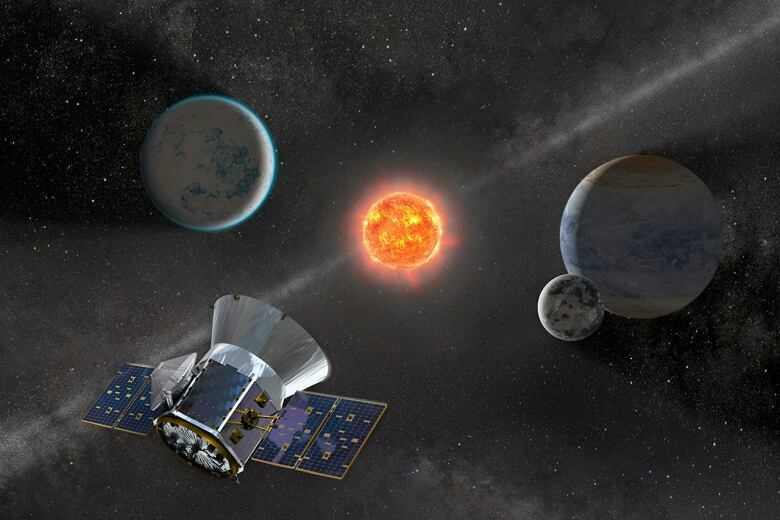 This week's launch of the TESS space telescope starts a new era of planet hunting, greatly increasing the odds of finding another truly Earth-like planet among the stars. But how will we know if there is a civilization like ours on an alien world? 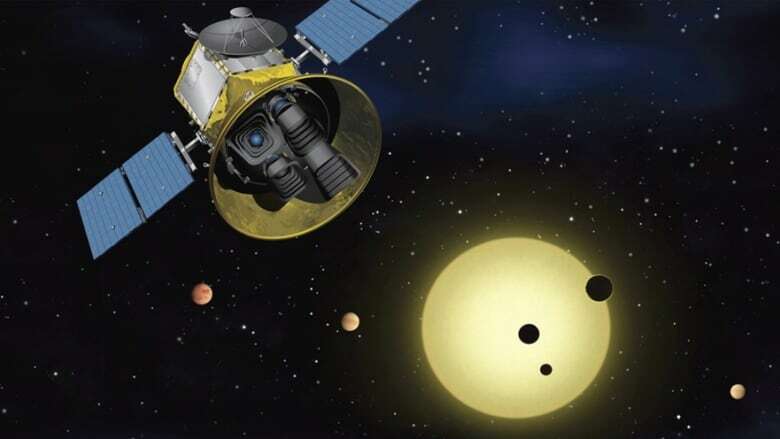 The Transiting Exoplanet Survey Satellite is a follow-on to the highly successful Kepler space telescope. The Kepler mission discovered more than 2,600 planets orbiting other stars, with thousands more possible detections that have yet to be confirmed. But Kepler only looked at one portion of the sky, a small patch around the constellation Cygnus, about 500 or 600 light-years away. TESS will examine the entire sky over two years and look at stars that are closer to Earth, between 30 and 300 light-years away. Finding a planet like Earth orbiting another star is not easy because Earth-like planets are small, as planets go. You could fit 1000 Earths inside the planet Jupiter. 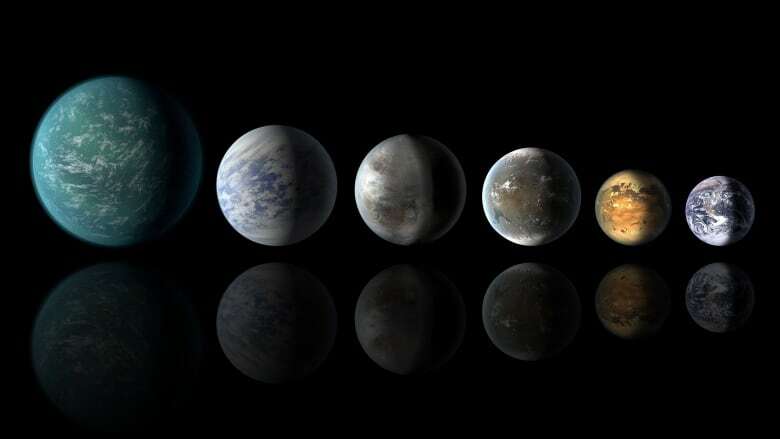 And to be really Earth-like, a planet must be not too close or too far from its parent star — in the "Goldilocks" or habitable zone where the temperature will allow liquid water to exist on the surface. And finally, conditions have to be right for organic chemistry to somehow develop into living organisms. Then the possibility exists that those simple organisms could evolve into more complex life forms, and perhaps into intelligent beings who could build telescopes to look out into the cosmos and ask the same question that we are: "Is anyone else out there?" Kepler discovered thousands of planets, many of them similar in size to the Earth, far right, though how they might actually look is still a matter of speculation. (NASA/Ames/JPL_Caltech)There is a good chance TESS will find a planet that is the right size, the right temperature and with the right conditions. But if it does, how will we tell if there is intelligent life there? Even if the planet is relatively close — say 30 light-years away — it would still be far, far beyond the reach of our current spacecraft. It would take hundreds if not thousands of years to cover the distance. So we can't go there to have a look around, even with a robotic probe, unless we develop faster spacecraft. Telescopes could examine the atmosphere of the planet for telltale signs of oxygen, methane and other gases involved in the process of life. But while these would indicate the possibility of life, they wouldn't prove it — they can be produced in ways that don't require life. We could look at the colour of the planet to see if it is blue for water and green from plant life. Cities or roadways would not show up at that distance. We could point our radio telescopes at the planet and listen for signals, perhaps we would pick up an alien version of the CBC. Imagine that? TESS will focus on red dwarf stars where planets will be orbiting close, and will be easier to detect (NASA)But even if we did find an alien signal, trying to communicate with them is a challenge because of the distance. 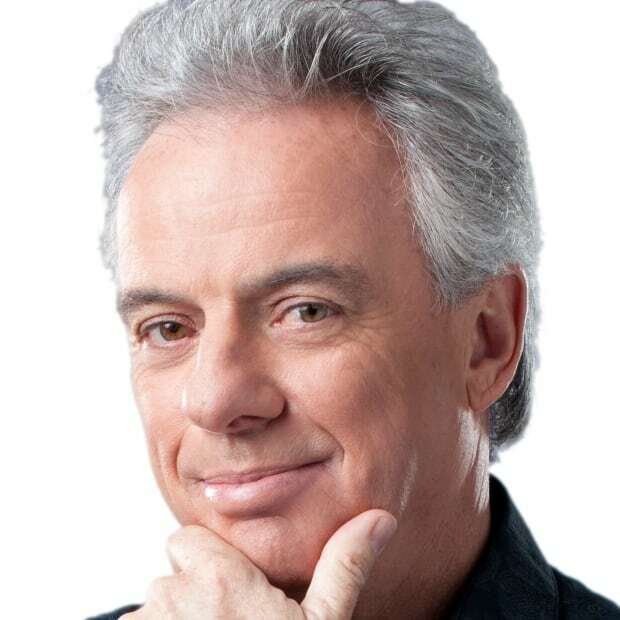 If we send out a "Hello! Anyone there?" message, it will take 30 years for that to reach the planet. Then if anyone there picks up our signal, and if they understand it, and if they feel the need to answer, it will be another 30 years for their reply "Yeah. What do you want?" to get back to us. A 60-year time delay is quite a slow conversation. But at least we would know we are not alone. Perhaps the biggest obstacle to finding ourselves out there is a different problem of time and distance. Thousands of intelligent civilizations could have developed across the galaxy, but we could be missing each other because we don't all exist at the same time. The Earth has been around for four and a half billion years, while humans have only been walking around on two legs for perhaps the last six million years or so. The telescope was invented just over 400 years ago, and the technology to spot planets around other stars is less than three decades old. So while simple life has been on the planet for billions of years, modern humans and our technology are newcomers. 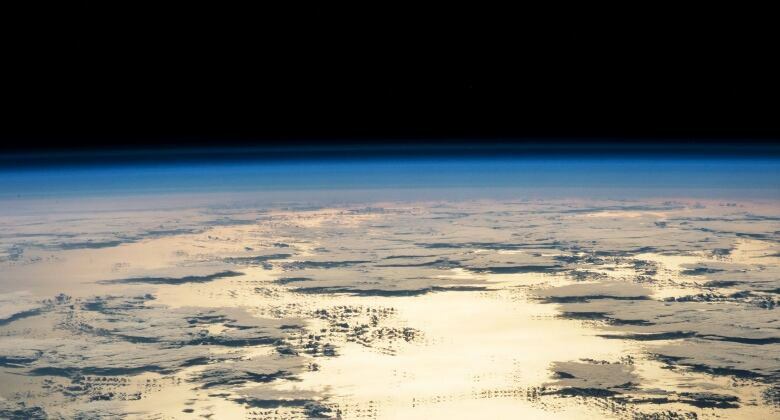 This alien-looking landscape is actually the Earth from space at dawn. There's no guarantee that alien civilizations will live in the same time as ours. (NASA)Since universe is 13.7 billion years old, other civilizations could have arisen long before we existed, looked around, found no other life, then died off thinking they were alone in the universe. This could have happened any number of times. We could be part of a long line of civilizations who have been frustrated by not finding versions of themselves in space. The galaxy could be like the game Whack-a-mole, where life forms stick their heads up, look around, then hide back down again, with none of us popping up at the same time. Of course, that's no reason to stop looking. Even the detection of simple life on another world would tell us we are not alone.